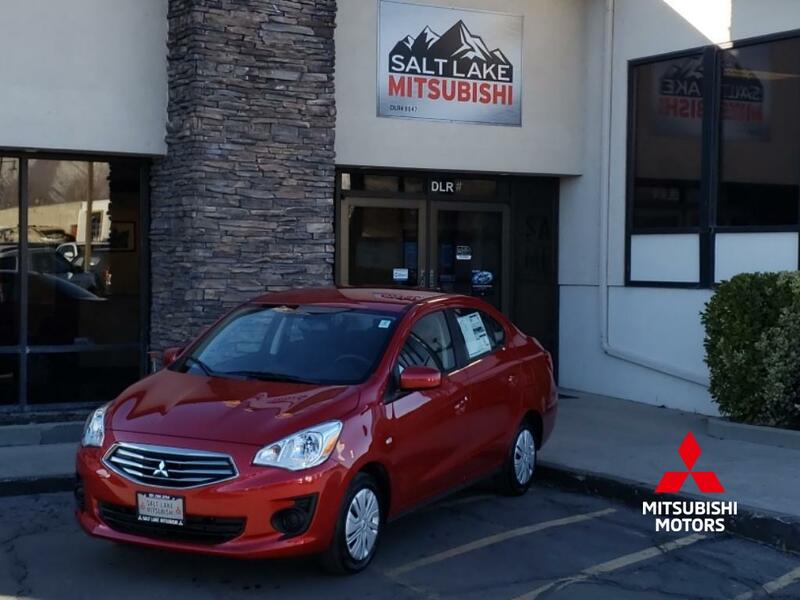 Infrared Metallic 2019 Mirage G4 Sedan. One of the most fuel efficient vehicles in its class. With a manual transmission and front wheel drive for the best traction and better fuel economy.